Our most basic configuration consists of 9 machines that all work together to offer you a high-available private OpenStack cloud. Our Custodian oversees all machines, keeps track of logs and schedules updates and upgrades. 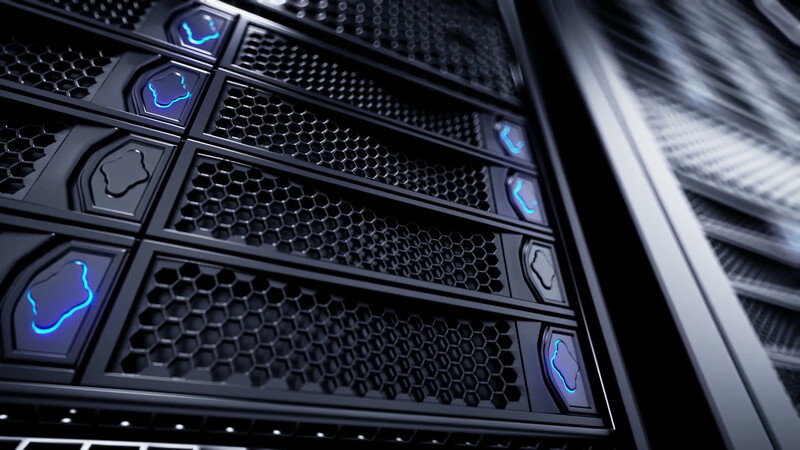 We will help you decide on the type of hardware that is minimally required for each type of server, but other than that the brand / model of these servers is up to you. Once the entry configuration is up-and-running scaling is typically done by adding more hypervisors to create more compute capacity or by adding more storage servers to the cluster. We take care of the entire platform administration so you won’t have to, this means that all updates and upgrades are included. The following configuration is based on an existing cloud we manage that consists of a Custodian, 3 Controllers, 6 Hypervisors and 4 Storage nodes. In our experience, the entry-level setup supports up to 600 simultaneous instances. We express capacity as the raw system capacity because the effective capacity – in terms of number of instances – varies per customer and depends on workload specifics. Aspects like the average instance flavor size, memory usage and CPU load drive capacity by affecting the utilization rate and maximum overbooking level. Do you like what you are reading? Feel free to request a demo, free trial or a quote!